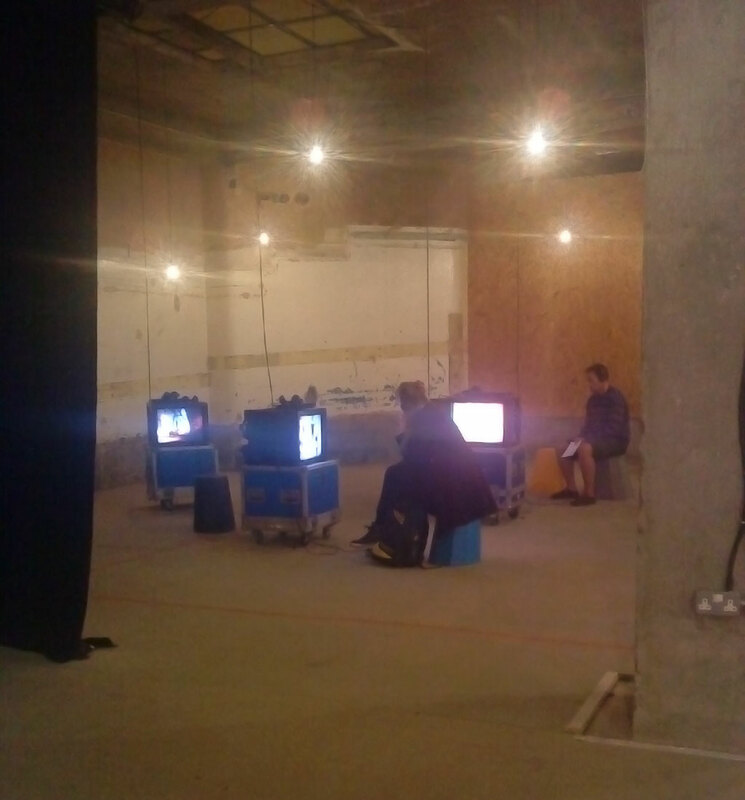 Walking past Selfridges the other day I noticed something unusual – a show organised by the ICA ‘off-site’ in the old and now empty Selfridges Hotel. The Hotel has been stripped and is just a shell, as anonymous as you could wish. The show celebrates ‘alternative’ London 30 years ago, metaphorically depicting it as a flowering of creativity in the derelict cultural wasteland of Thatcher’s Britain. The ICA (Institute of Contemporary Arts) is usually to be found in the Mall: down the road from Buckingham Palace, but the spiritual home of alternative art. The show gathers artists, performers, designers, musicians and architects. Oh and magazine journalists too. These in particular were critical as I have a feeling that much of this movement actually took place in magazines. Magazines such as Wallpaper, distributed free here, were the sunshine for these flowers. 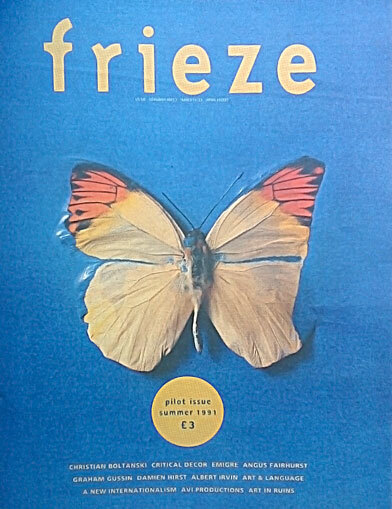 Frieze came along shortly afterwards (in 1991, the twilight of Thatcher), focusing more on Art – a sort of post-punk Parkett for the initiated – but still very much a ‘Scene’ publication. Now, of course as the Frieze art fair shows us the Scene seems to have reached out to a global public a long way from its incestuous beginnings. Here the pilot issue is lovingly displayed – art about art about art. I have to say that I don’t feel nostalgic about the 1980s, especially as portrayed here. In a way in marks the time when art and I parted company. 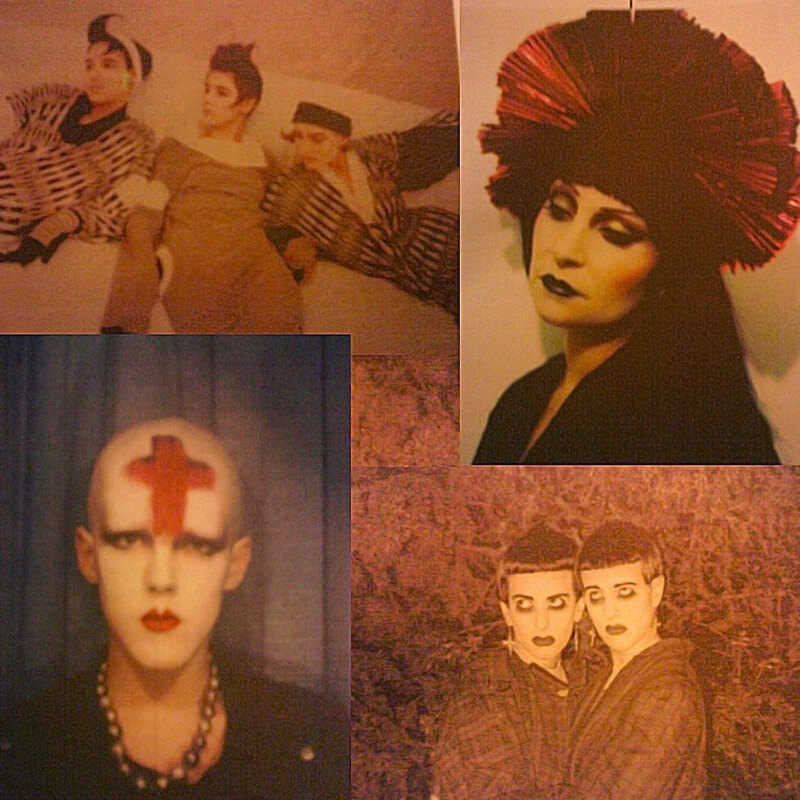 In London the mainstream interest in ‘the Club Scene’ and a certain kind of post-punk in yer face design and performance developed into a commercial style that rather belatedly manifested in visual art. This was the genesis of the YBA movement. From this show it seems they were an image obsessed and self-regarding clique defining themselves solely by their self righteous reaction to mainstream. Looking at the posters of Michael Clark’s Dance Company, I remember all the ‘right-on’ sentiment about arts funding and student grants. It seems we have come full circle in some ways. The shadow of Thatcher looms, the overfamiliar bogeywoman. Yet there was creativity here, and a certain exuberance. Poverty in some cases liberated improvisation and there is a sense of one medium bouncing ideas from another into a third until everything was mixing around. It seems though that they were trying too hard to forge an original identity and something fundamental broke. What was left was a chaotic energy – experimenting with wilder and wilder self-image. The result was people who said everything with their haircut. Or people whose haircut was the only thing they had to say. This entry was posted in Art, British, Contemporary, Galleries, London, Painting, Uncategorized and tagged 1980s, Art, arts, British, Frieze, Galleries, ICA, London, Selfridges, Thatcher, West End.